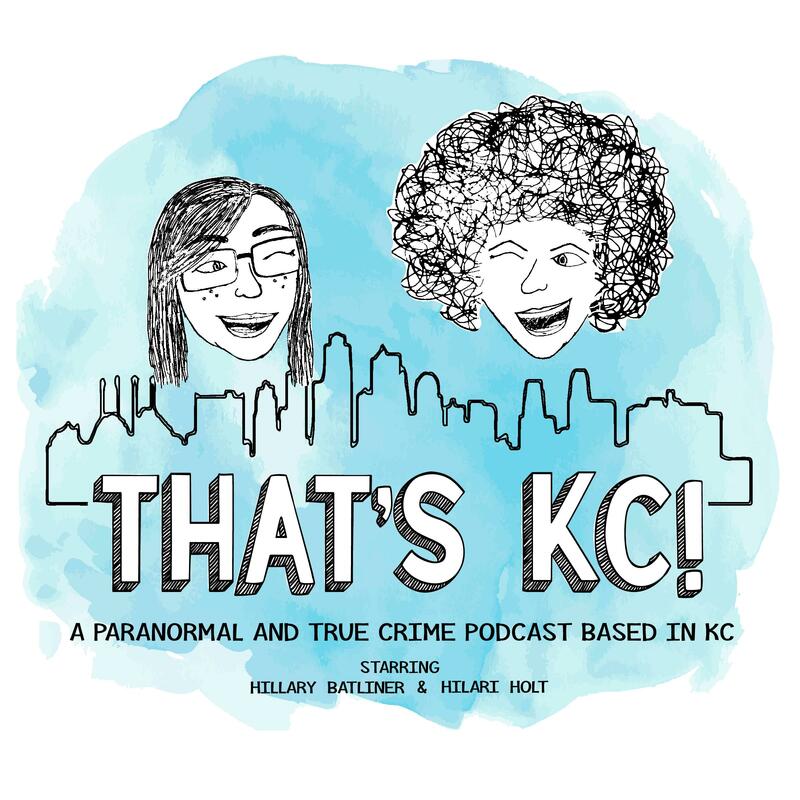 Episode 20 – That's KC! Join us for paranormal stories of the Screaming House in Union, MO and where to meet some Shawnee Mission, KS via their haunted tours. Pizza Hut – Cheese pizza & garlic knots… from the Wichita, KS to the world!